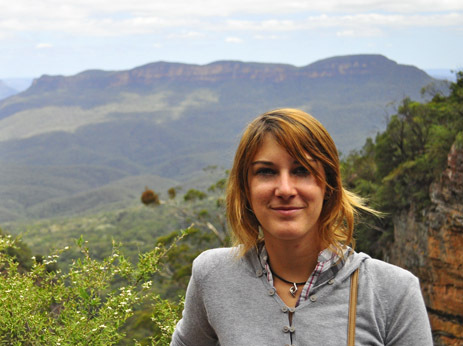 Holding a master’s degree in Ecology and Biodiversity Management, Cécile has also been a climbing instructor since 2003 and is keen on photography. She is extremely aware of the protection of mountain ecosystems. In 2009, she realized a six months mission on Robinson Crusoe Island (Chile) to study and protect the flora of the Juan Fernandez archipelago. Cécile is bilingual in French and Spanish. Thanks to her passion for discovery and mountain sports along with her knowledge of naturalism, she has been planning this project of an environmental management study in the Andes’ natural protected areas, named From alpine flowers to andean flowers. 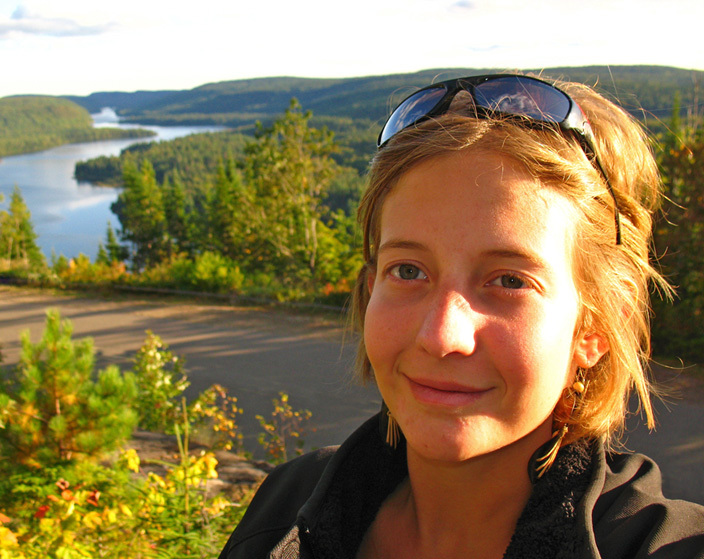 A forest engineer who graduated in Québec, Mathilde is particularly attached to the rights of human minorities. She is involved in sociopolitical stakes of forest management and is interested in the use of natural resources by native communities. Her devotion to associative movements and her passion for outdoor sports and adventure pushed her to create the Lands and Men project, to study the relationship between Andean native communities and their environment. She hopes to make of this journey a special occasion to exchange thoughts and experiences with local populations. A sport instructor, Sara is specialized in outdoor sports. She is really passionated with human science and foreign cultures. Thanks to her volition to take up sportive challenges and live human experiences, she has been traveling in Australia where she got interested in the observation of relationships being built up in a team, when life context is unusual. 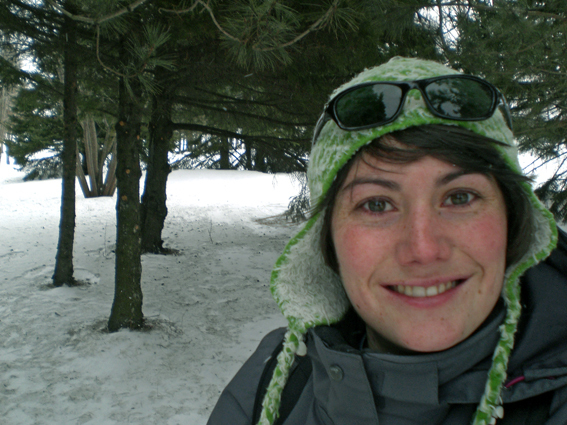 Along this sportive and human adventure, Sara will write the diary log of our expedition. Going from complicity moments to conflicts management, the comportments of the team’s members and their relationships will be source of many observations for her.